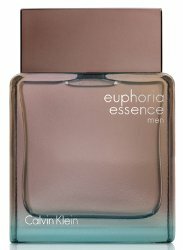 Calvin Klein will launch Euphoria Essence and Euphoria Essence Men, a new duo of flankers to 2005's Euphoria and 2006's Euphoria for men. Euphoria Essence ~ a fruity floriental developed by perfumers Yves Cassar and Jean Marc Chaillan; notes include raspberry, pink pepper, blackberry, orchid, muguet, jasmine, cashmere wood, patchouli and white chocolate accord. In Eau de Parfum. Euphoria Essence for Men ~ an amber developed by perfumer Jean Marc Chaillan; notes include bergamot, ivy leaves, mineral accord, white pepper, jasmine, suede, amber, guaiac wood and tonka bean. In Eau de Toilette. 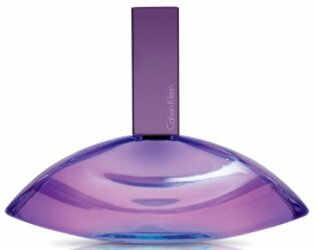 The Calvin Klein Euphoria Essence fragrances are limited edition, and will be available in 100 ml.